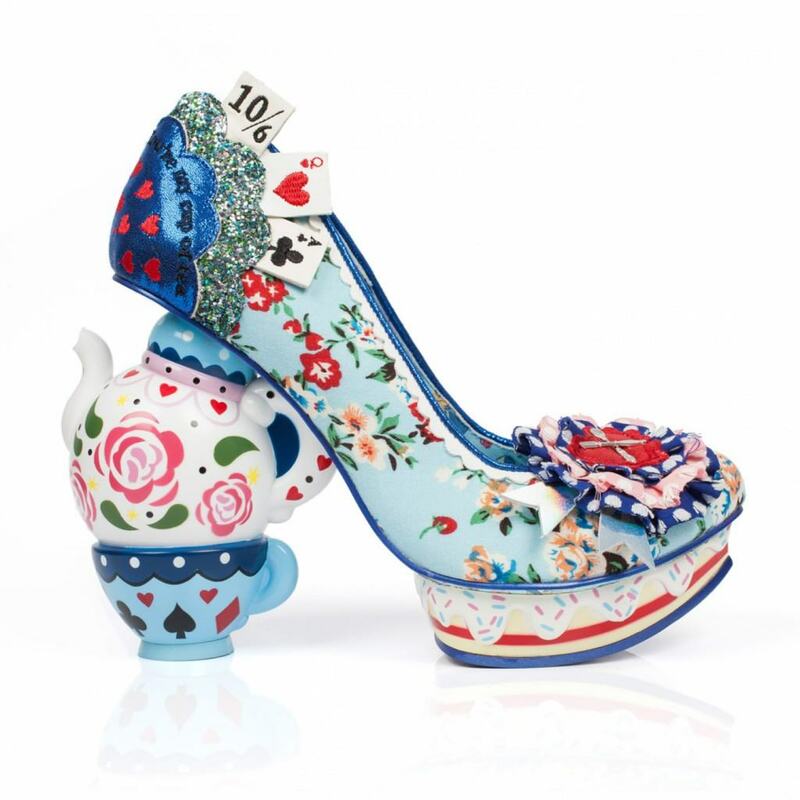 “Have I gone mad?” asked Alice. 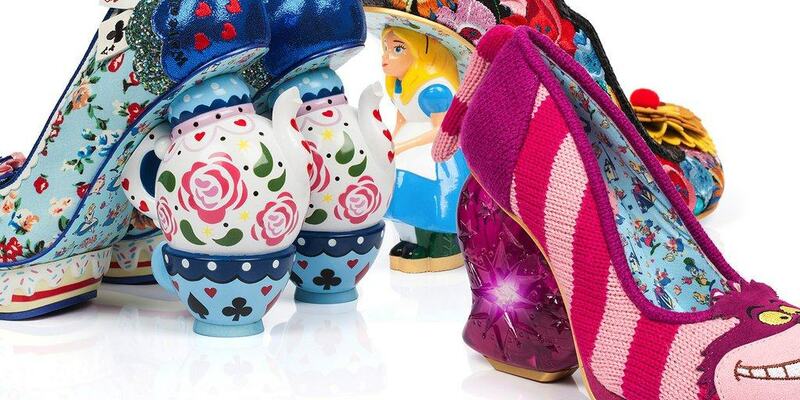 “Im afraid so, but let me tell you something, the best people usualy are.” replied the Mad Hatter. 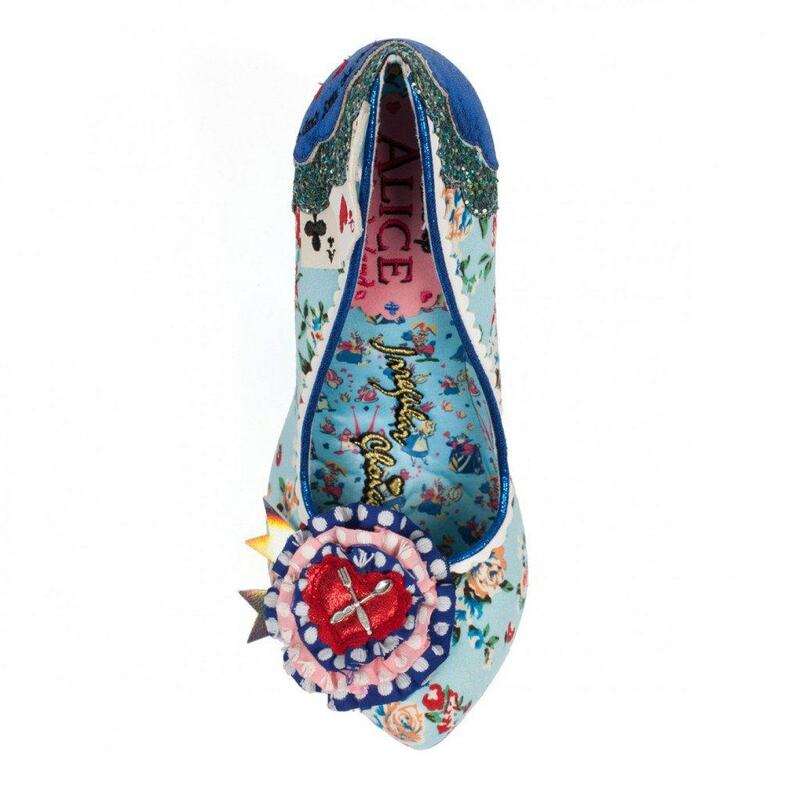 When United Kingdom based Irregular Choice announced their shoe collection inspired by the Disney classic Alice in Wonderland, I figuratively fell down the rabbit hole all over again. 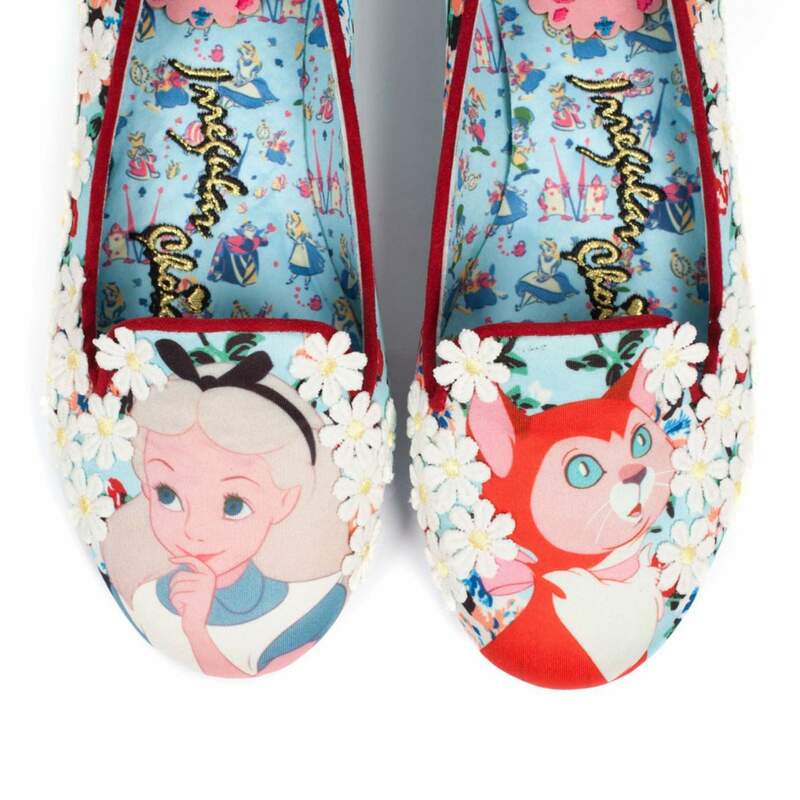 I felt giddy inside, with wonderful memories from my childhood springing forth and bringing to mind the first time I watched the Disney classic. 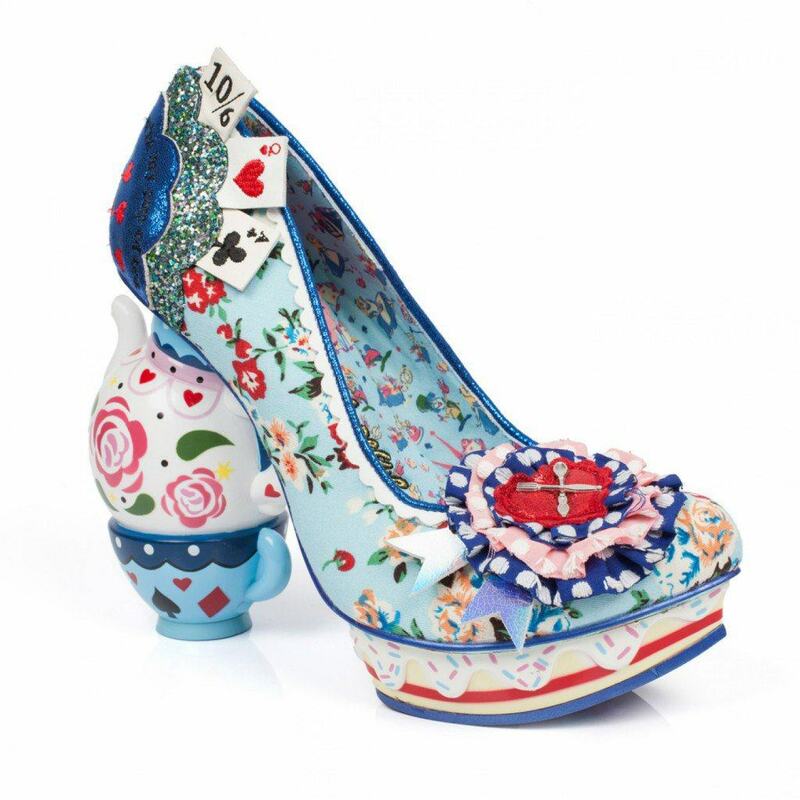 These shoes are beautifully strange and, without a doubt, made for attending the Mad Hatter’s tea party. 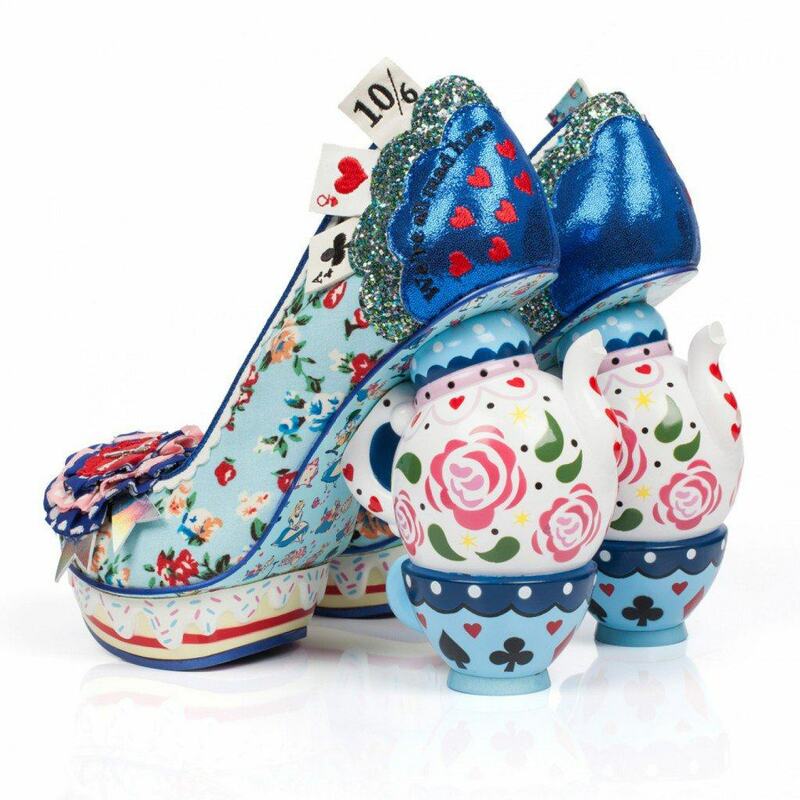 Although the announcement of these shoes has conveniently coincided with the soon to be released Disney’s Alice Through the Looking Glass feature film, the designs used by Irregular Choice are solely inspired by the original 1951 classic. 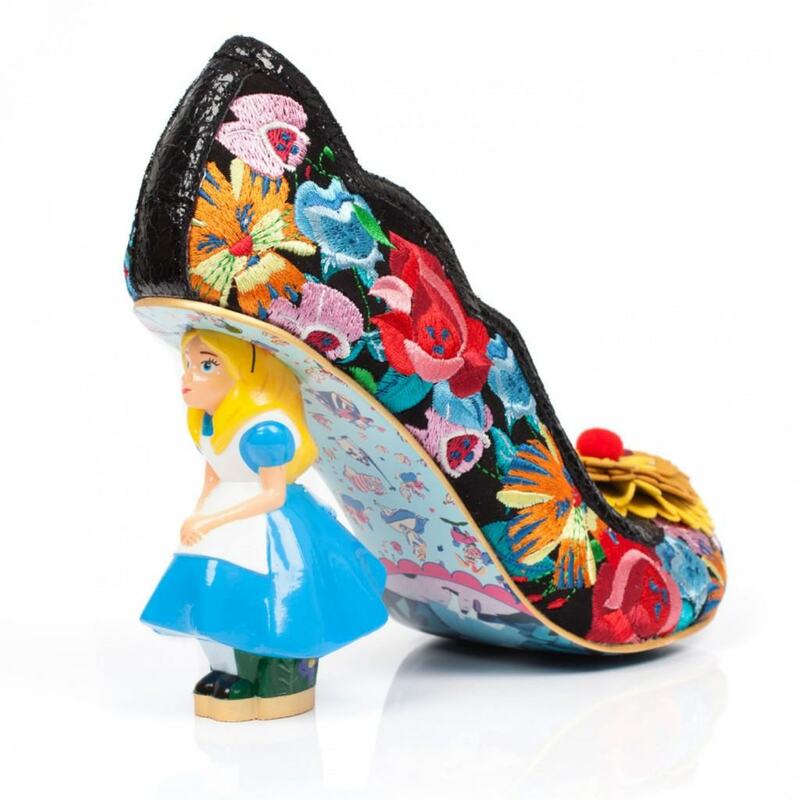 According to Irregular Choice, the details were of utmost importance as every character had to be perfectly proportioned, as instructed by Disney. 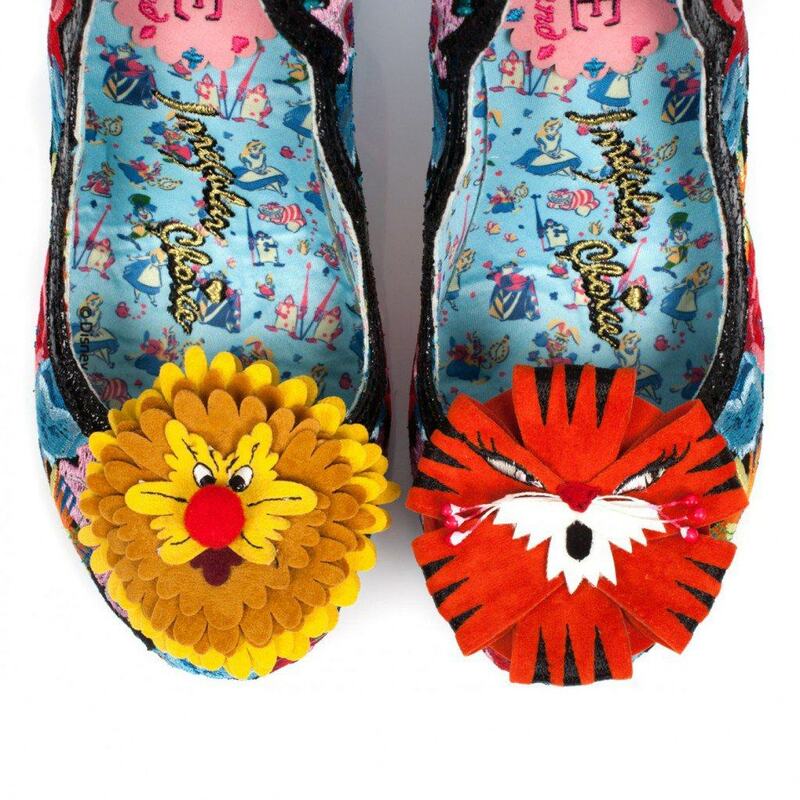 In fact, Disney made it quite clear that the British shoe maker was only allowed to use imagery taken from the original classic, so as not to confuse the animated film with the books or newer movies. 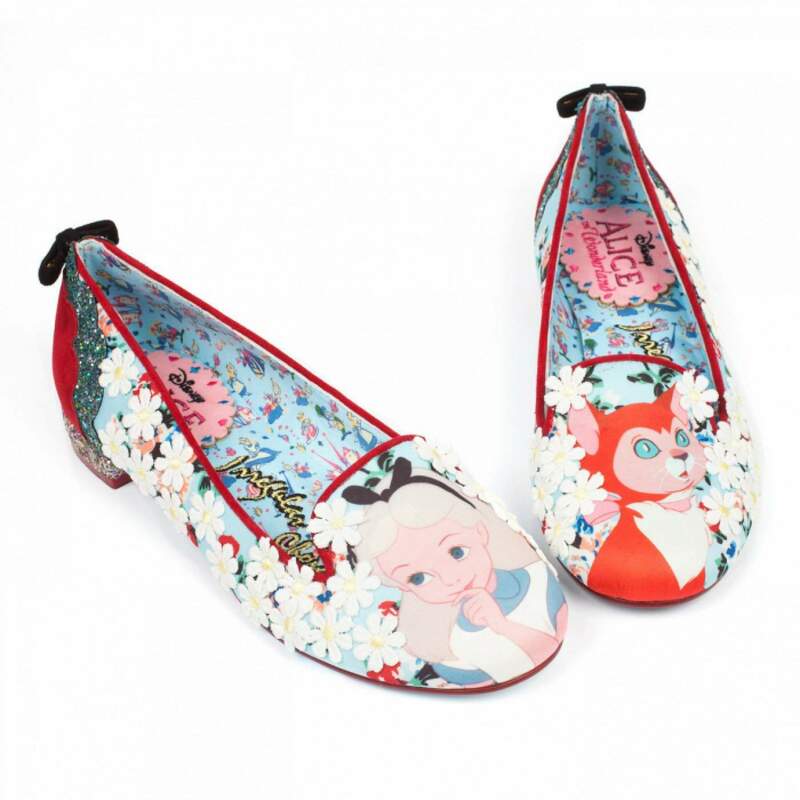 The shoes are beautifully designed and inspired by a variety of characters from the classic film such as Alice, Mad Hatter, Cheshire Cat; and they even include wonderful quotes for that extra touch of Wonderland magic. The Irregular Choice collection ranges from high heels through to flats and has been carefully constructed using materials such as lace, scallop trims, embroidery, mesh and bows that perfectly encapsulate the whimsical Wonderland theme that the world has come to love and enjoy. 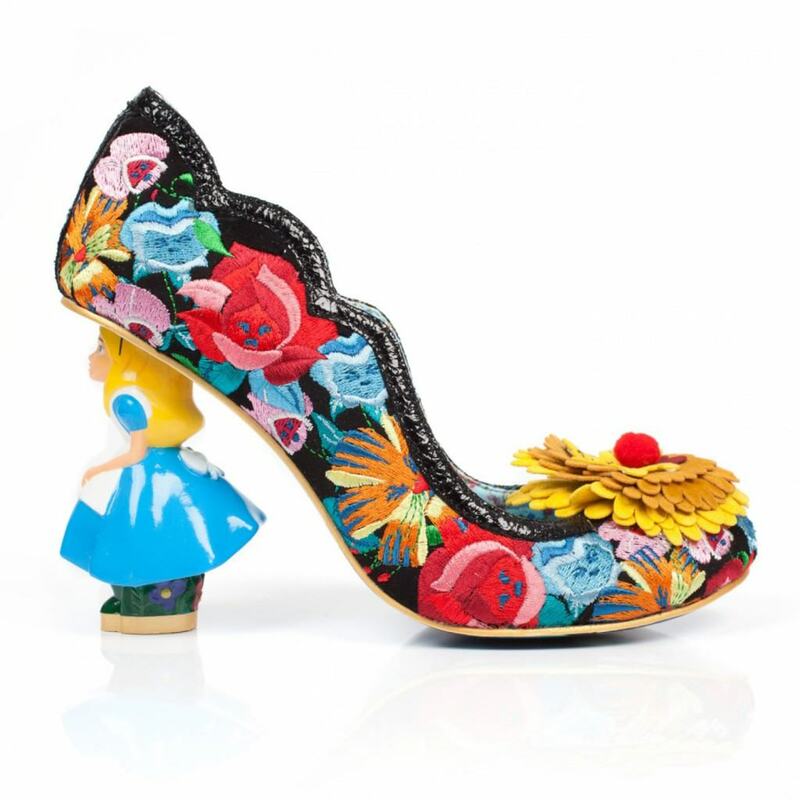 Irregular Choice and Disney seem like a perfect fit for each other. 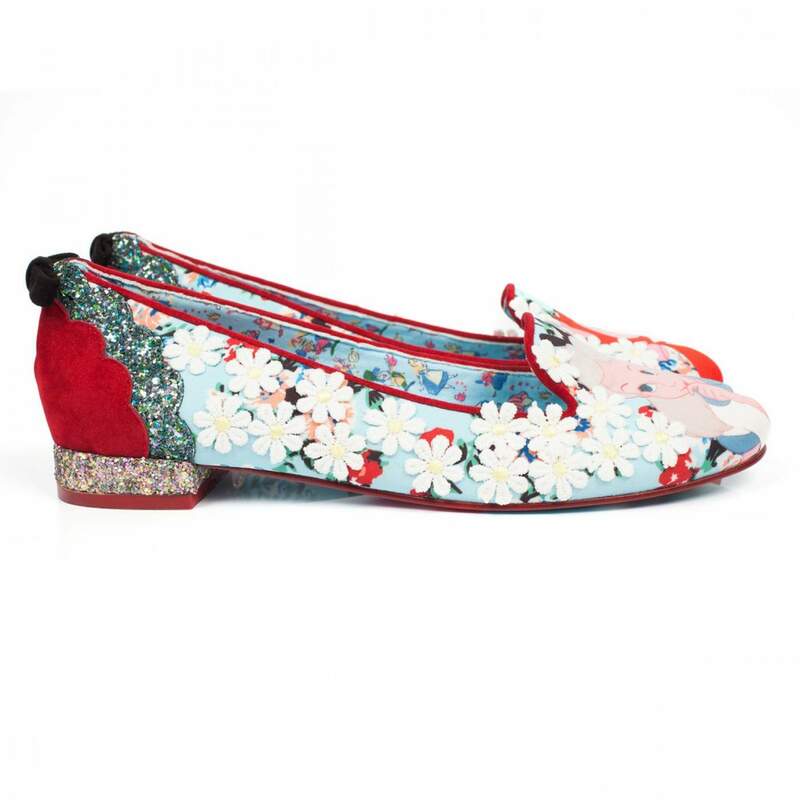 The latter is well known for entertaining audiences through creating keepsake films, whereas the latter does the same thing… but with gorgeously whimsical limited edition shoes! It is a match that even the Cheshire Cat would approve of. 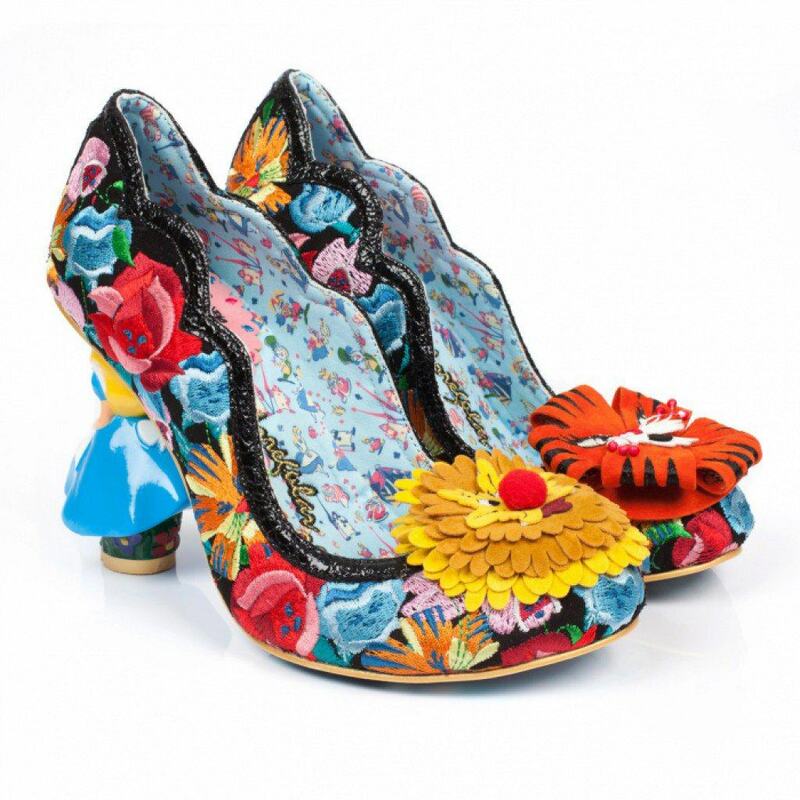 Irregular Choice’s shoes range in price from R2500 – R6000, and can be bought directly from the shoe makers online store. 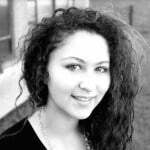 From the magic of the Harry Potter saga through to the trials and tribulations of The Hunger Games, Diona adores losing herself in fictional worlds of magic, love and hope. 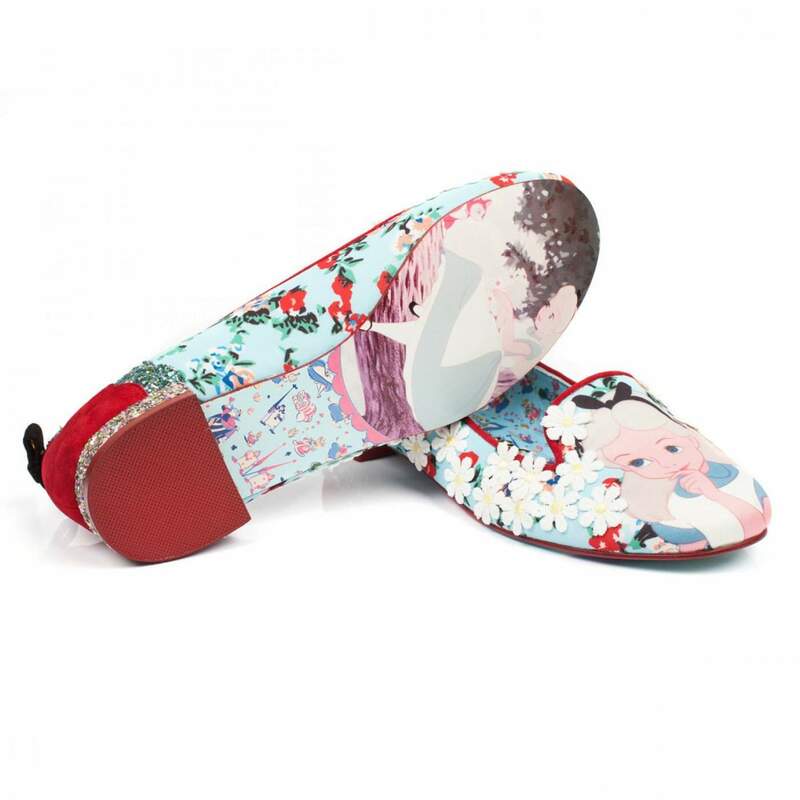 She is currently a Bachelor of Social Science student with a specialisation in Communications and Media, and hopes to one day be the star of her very own 'talk show'.